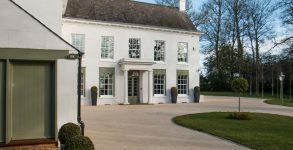 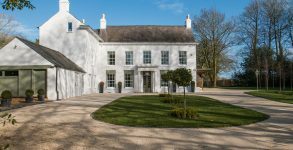 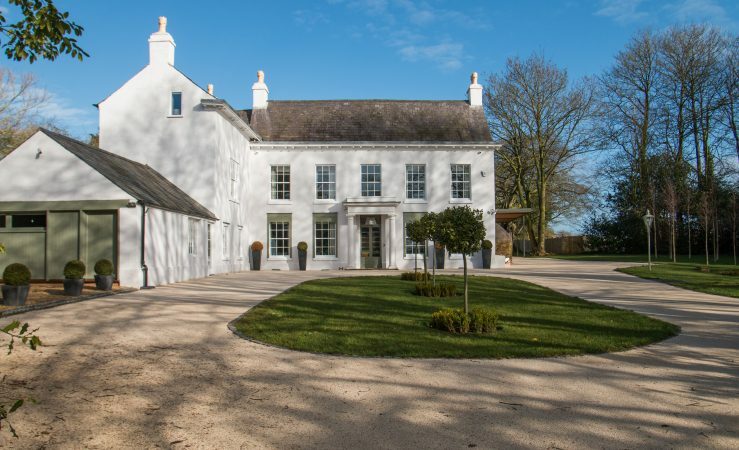 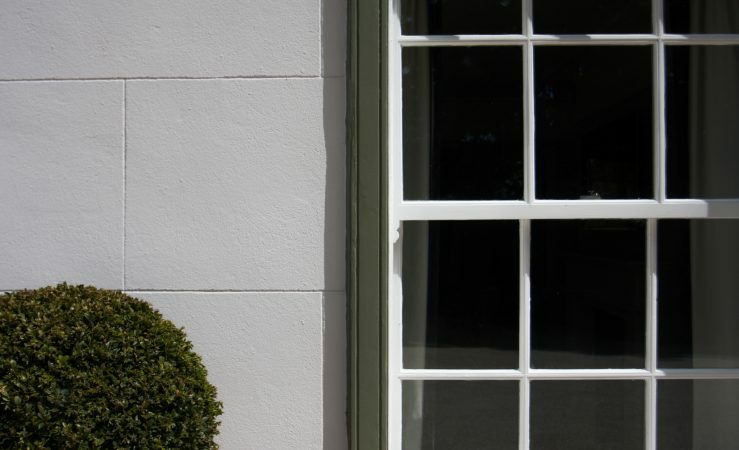 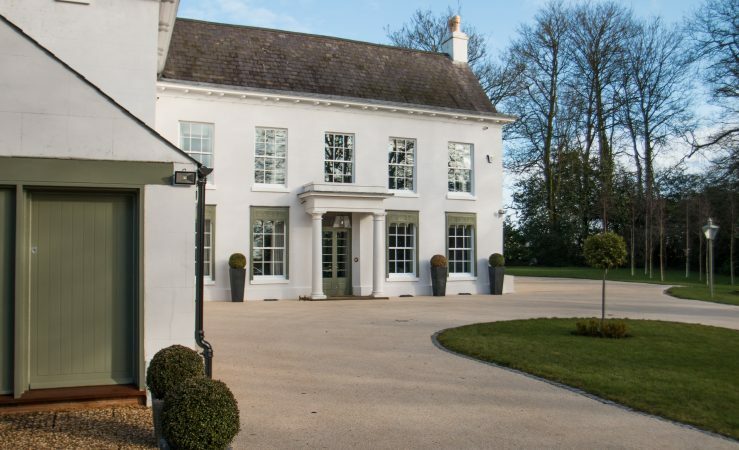 Comprehensive restoration and refurbishment of an 18th Century, Grade II Listed country hall. 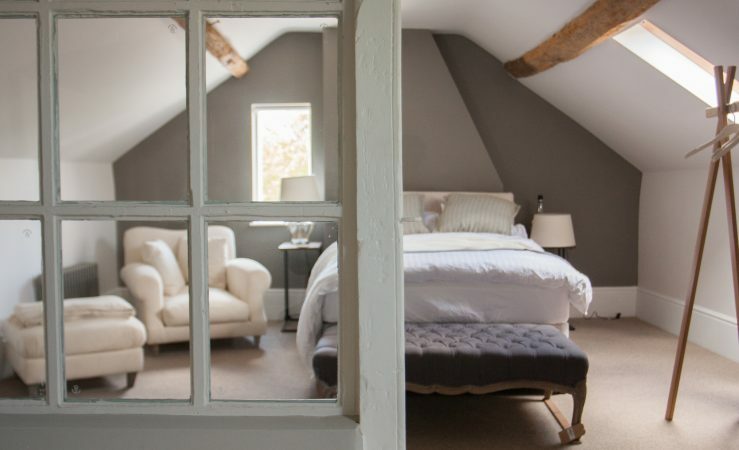 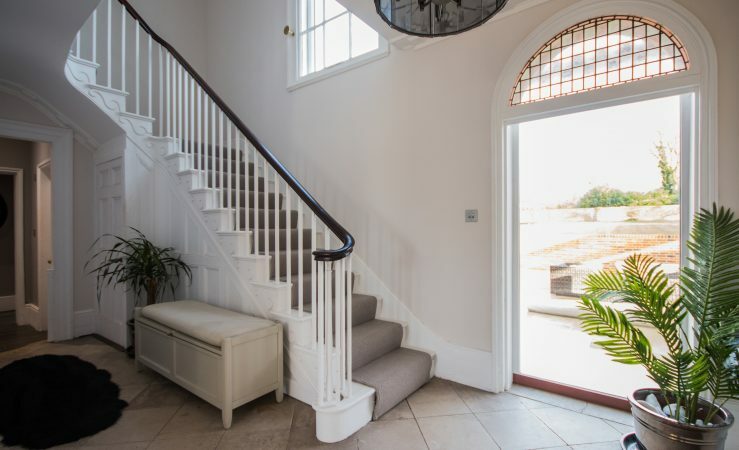 The historic interiors were carefully unpicked and sympathetically remodelled and restored. 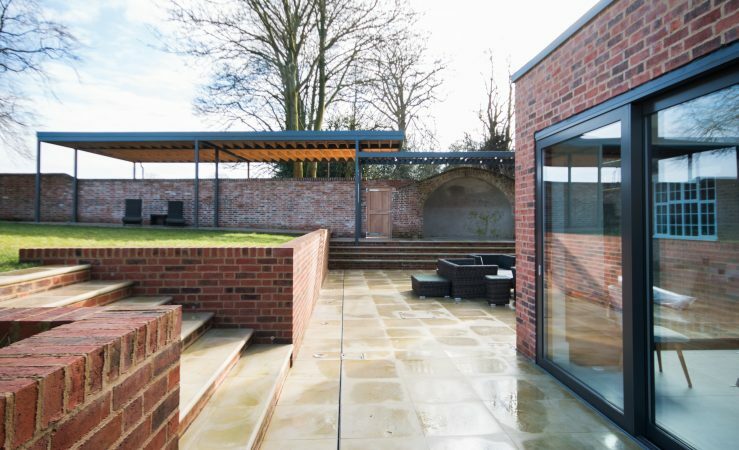 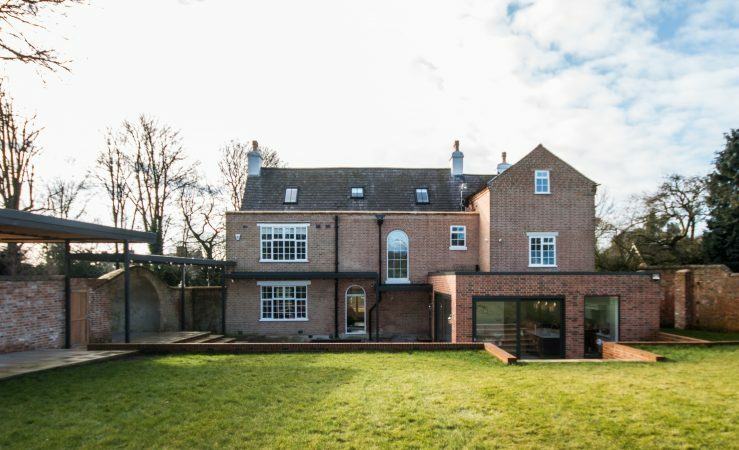 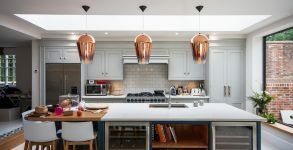 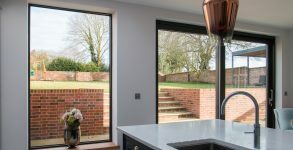 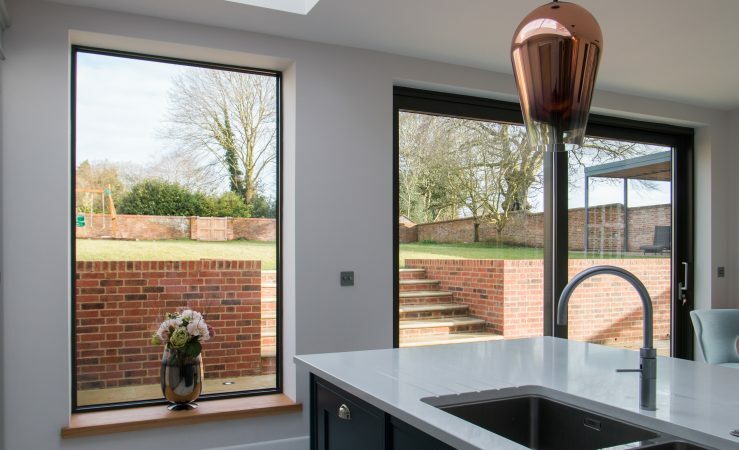 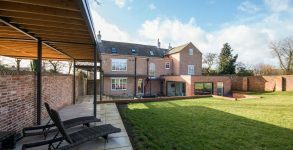 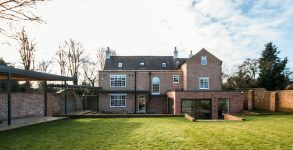 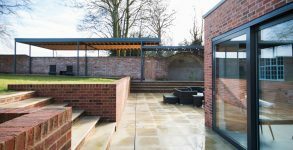 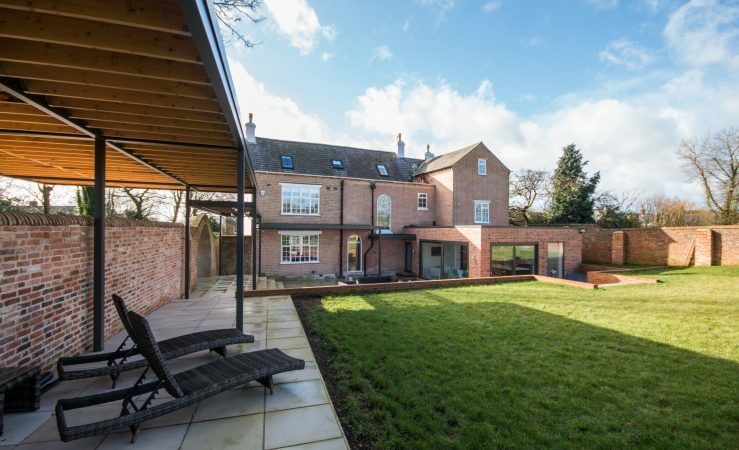 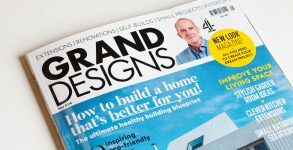 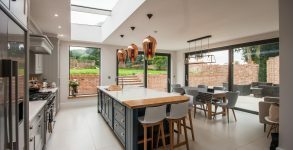 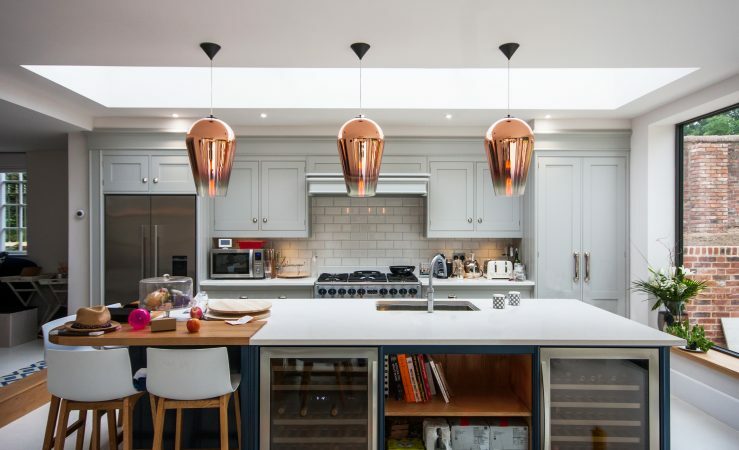 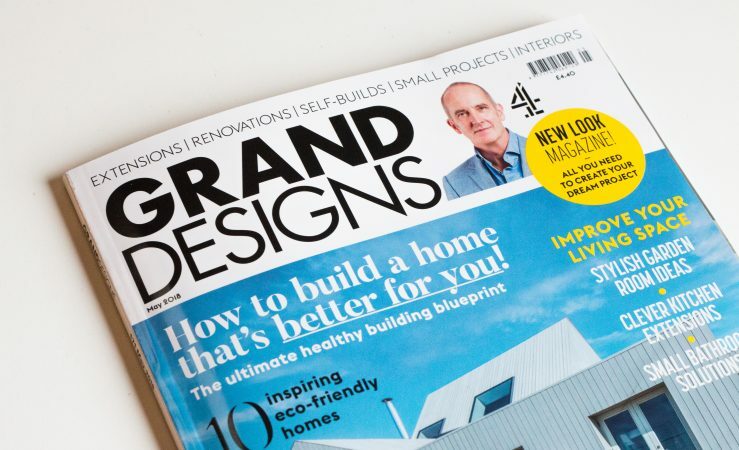 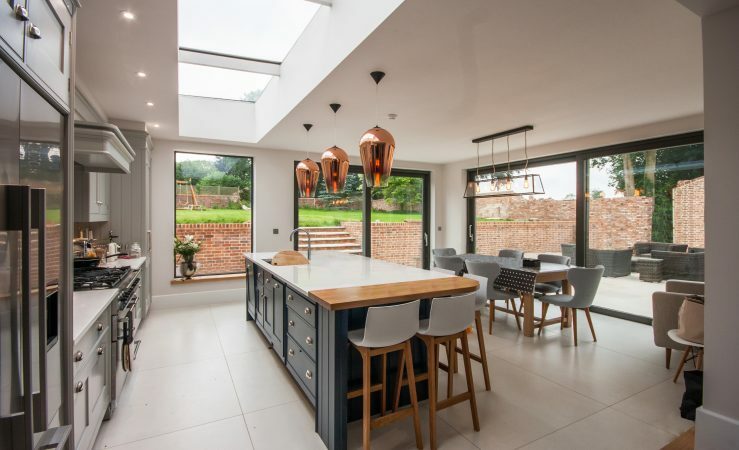 A crisp, modern, single storey extension was added to the rear, with an open-plan kitchen-diner opening out to the garden. 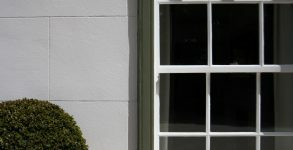 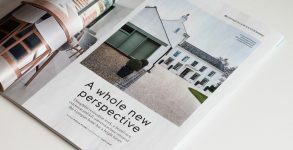 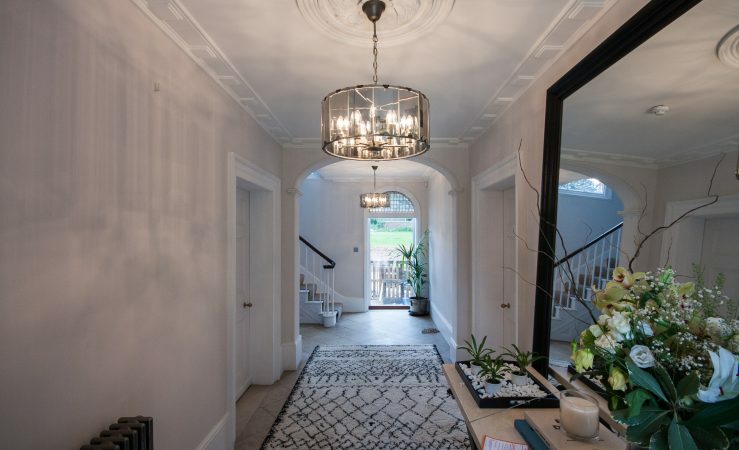 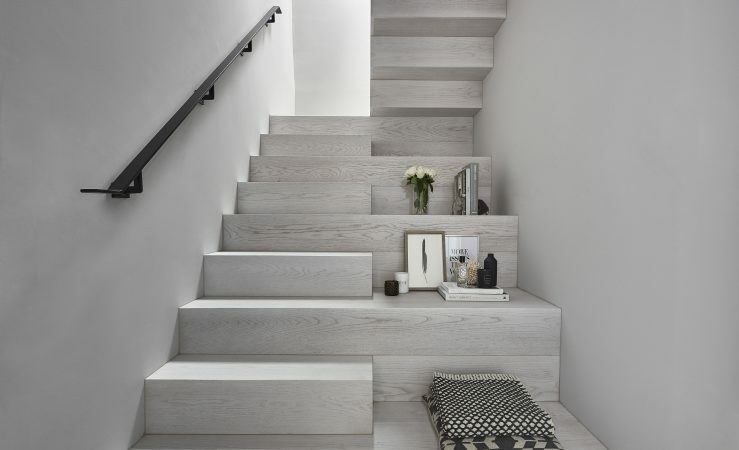 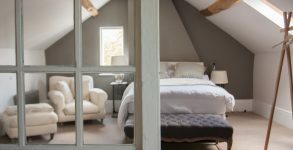 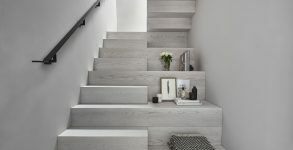 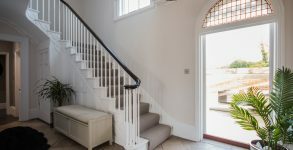 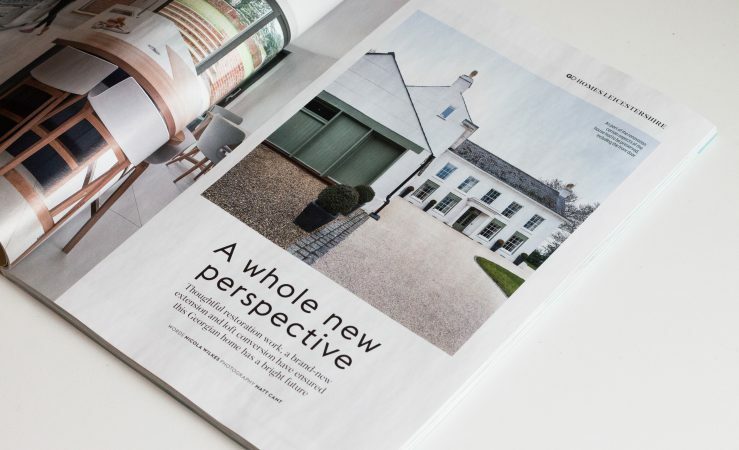 This, together with the exceptionally high specification and quality of finish, give the hall a new lease of life, creating a family home of outstanding character suitable for modern living.